Tiny houses are everywhere recently. From articles in daily newspapers like the LA Times, to layouts in shelter magazines like Dwell, everyone is talking about the growing trend of micro houses. What exactly is the Tiny House Movement? At its most basic, it’s a rejection of the McMansions that were so popular in the 1990s and early 2000s. People across the country are downsizing to simplify their lives, whether that be by seeking lower mortgage and utility payments and finding more personal time by reducing the time spent on home maintenance. Along with the popularity of mass “decluttering” to live simply with fewer possessions, the Tiny House Movement has struck a nerve with the public. While the Tiny House Movement may seem like hipster trend akin to artisanal beer and locally sourced quinoa, tiny houses actually make a lot of sense for retirees. Logistically, a retired couple would be much more comfortable in a sub-400 square-foot house than a family of four with two rambunctious children. 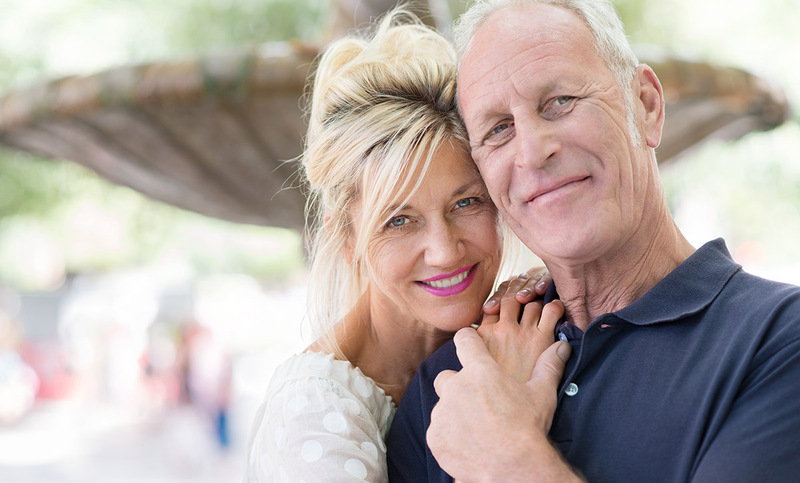 Additionally, retirees often have a more freewheeling mindset, one ready to throw off the tethers of their previous life — the big house, the attic full of stuff, the demands of work and raising children – and just travel, explore, play, and generally enjoy life. Tiny houses allow for that. 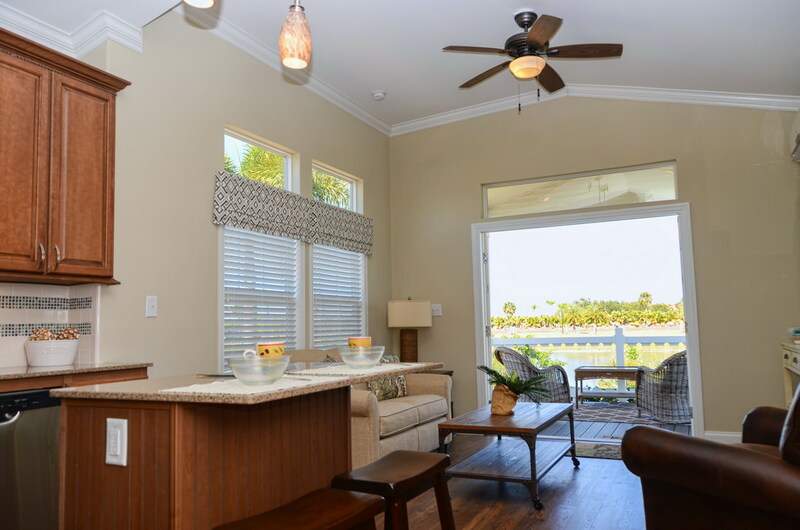 The Cottages of Sunland at Golden Village Palms in Hemet, California, and the Silver Palms Cottages in Okeechobee, Florida, are prime examples of how tiny houses are the perfect fit for retirees. At just under 400 square feet, the cottages pack a lot of living space into a compact floorplan, so owners never feel they are sacrificing by downsizing. With full kitchens, living rooms, master suites, full bathrooms, and even patios for outdoor entertaining, the cottages have everything one would expect in a larger home, but all efficiently designed so there is no wasted space. Cottage owners also have access to both properties’ unrivaled amenities, including pools, a fitness center, and a range of sports courts. Environmentally-minded cottage owners in Silver Palms enjoy new eco-designed buildings that feature green construction and energy efficient appliances. Each cottage has been decorated and fully furnished professionally. 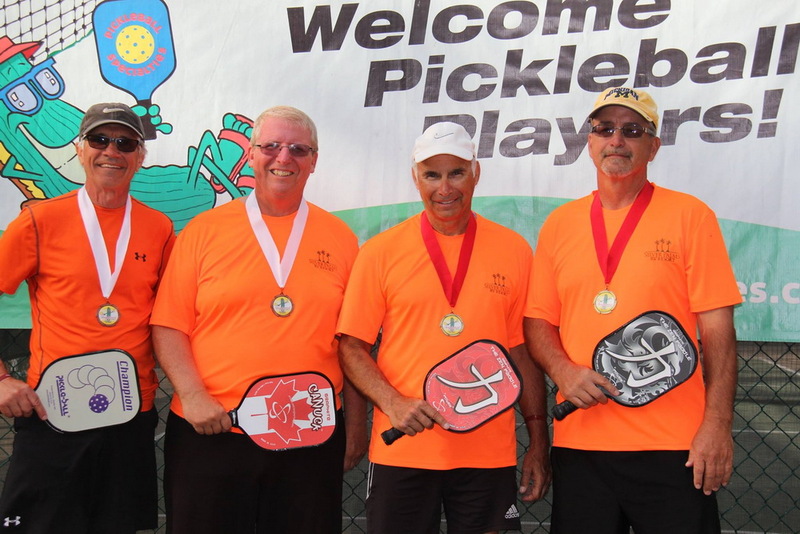 Activities include but are not limited to weekly live entertainment, golf, crafts such as painting, yoga, ballroom and line dancing, swimming and one of the most popular activities across the country, pickleball. The location, just north of Lake Okeechobee in South Florida. makes it easily accessible to all of the natural beauty of the Everglades and both coasts. Golden Village Palms is renowned for its convivial social atmosphere, with quilting clubs, morning boot camp classes, and the ever-popular concert series. With all of their found free time, Golden Village Palms’ cottage owners are able to take advantage of the resort’s central location to explore all the best of Southern California. Orange County, Palm Springs, Los Angeles and Temecula Valley are all within a couple of hours, and the region’s temperate climate is perfect for outdoor enthusiasts to enjoy golfing, hiking, fishing, boating, and even skiing during the winter months. Of course, there is nothing wrong with just taking it easy and enjoying a glass of wine at one of the award-winning wineries in Temecula Valley.